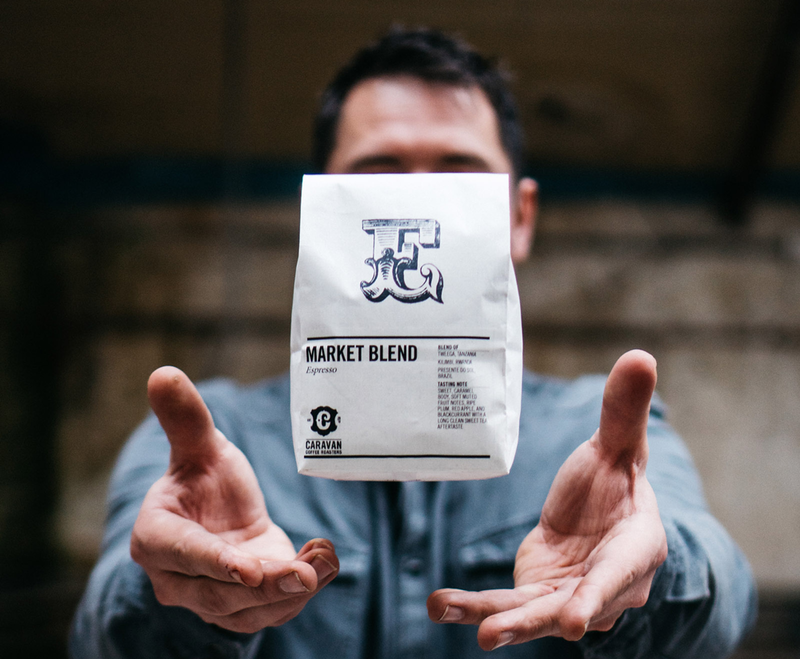 The farm itself is split into two sections each run by a brother from the Catota family, Jaime and Calixto This lot is from Jaime’s farm Finca El Miramar II, and is a Bourbon varietal, grown under shade trees and naturally processed. The natural processing and perfect conditions leads to a juicy and layered cup. Naturally processing coffee, drying it the sun as a whole cherry allows the retention of the maximum amount of fruit sugars, and allowing interesting and complex flavours to occur from the natural fermentation as the cherries dry. To achieve the clean flavours we’ve found in the Catota brother’s coffee requires an experienced hand and careful management of the coffee as it dries, turning over the coffee as it dries to prevent the bottom layer from over-fermenting or the top from drying too fast. The coffee must be covered if it rains and shaded if the weather is too hot. We have been brewing this coffee on Kalita wave in our QC lab – Starting with a dose of 30g, we bloom with 100g of 95c water, stirring the bloom to ensure even wetting. At 40s, we begin to pour again, pouring to a final weight of 500g at 2 minutes, swirling the brewer gently to release any coffee sticking to the walls of the paper and allowing the coffee to draw down. For the more advanced home or pro espresso user, this coffee can also be brewed as Espresso. We profile our filter coffees for bright, clean and juicy sweetness, and as such we recommend a starting recipe of 18g, 40g out with a shot time of around 30-33s. Espresso brewed in this style is fantastic for black coffee with great clarity of flavour, and starting with this recipe and adjusting to your water, equipment and taste preference should result in an exceptional espresso, long black or Americano. In the QC lab pulling shots, we are tasting intensely sweet stonefruit, dried mango and a complexity that reminds us of cherry cream liqueur.